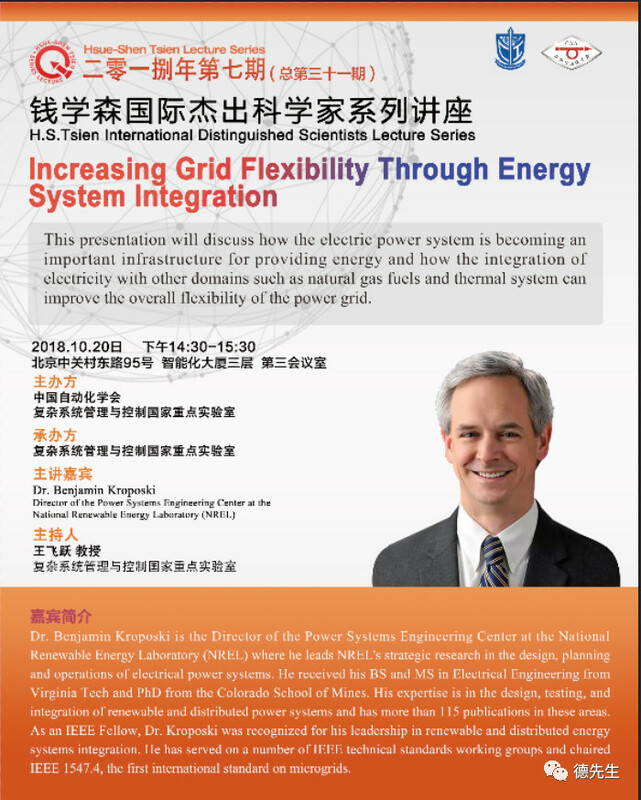 This presentation will discuss how the electric power system is becoming an important infrastructure for providing energy and how the integration of electricity with other domains such as natural gas fuels and thermal system can improve the overall flexibility of the power grid. Dr. Benjamin Kroposki is the Director of the Power Systems Engineering Center at the National Renewable Energy Laboratory (NREL) where he leads NREL's strategic research in the design, planning and operations of electrical power systems. He received his BS and MS in Electrical Engineering from Virginia Tech and PhD from the Colorado School of Mines. 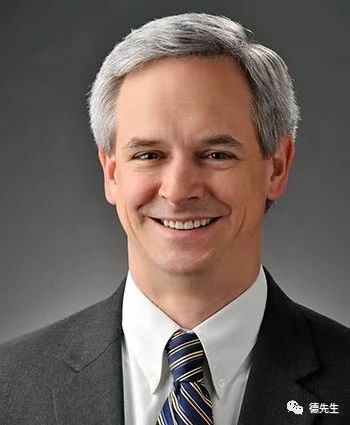 His expertise is in the design, testing, and integration of renewable and distributed power systems and has more than 115 publications in these areas. As an IEEE Fellow, Dr. Kroposki was recognized for his leadership in renewable and distributed energy systems integration. He has served on a number of IEEE technical standards working groups and chaired IEEE 1547.4, the first international standard on microgrids.